We cannot plan for the future if we look only to the past. We seek to understand the role that historic sites and structures and cultural resources play in society now and in the future. While the stories of places are important to our cultural memory, the role of place has to be based on more than anecdotes. We conduct research and data analysis to help us understand how historic places play a role in our future and how to best manage them today. "Historic Preservation" encompasses many terms and approaches in which we have expertise and for which we can provide you will a context-sensitive assessment to help you understand the approach that will provide you with the best value. Historic landscapes, sites and structures are an essential component of our social and cultural fabric, and deciding how to best manage and plan for this fabric is something we believe is most successful when the complex aspects of the project are fully assessed. We managed an agreement for a new policy to salvage a vacant, century-old historic structure that had been severely damaged by time, disuse and termites. 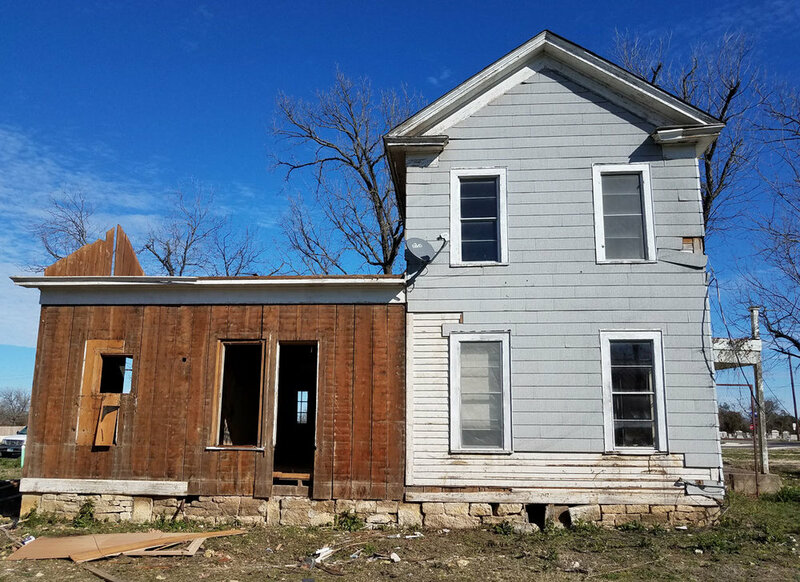 We provided documentation of the house prior to demolition and a report of the demolition and salvage process, including features of the house that had previously been unknown. The documentation was created for archive in the local public library.